Change is good – change is refreshing! 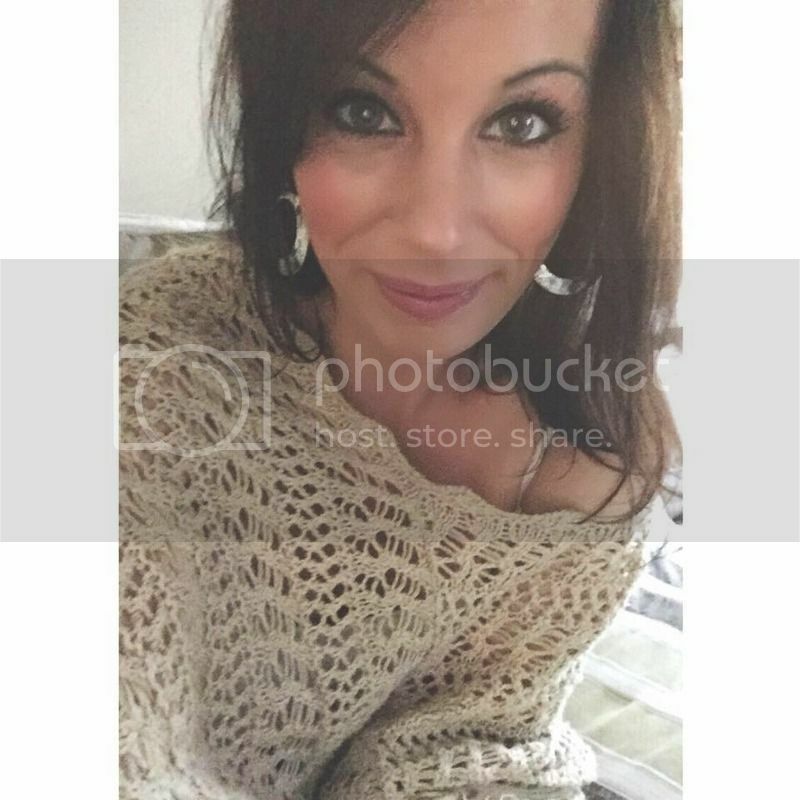 I love my new layout, by the way… ;)I am excited to come here more often and share my thoughts on nutrition and hopefully help at least one person. If this is possible then my job here is done! I admire the popular blogs that Jenna, Kath, Caitlin and many more have created. I too want to share the good word that being healthy is more than just eating vegetables – it’s a life style that is becoming more and more embraced by today’s culture. However, the big grease monsters, AKA fast food chains, are still very popular. Healthy eating is devotion and a promise; a promise to your body and earth that you care! 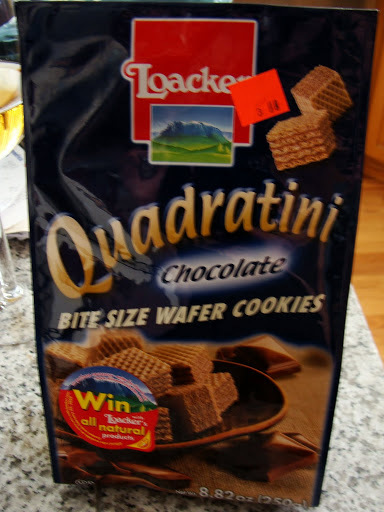 Speaking of being good to your body, I was very good to my mouth today! 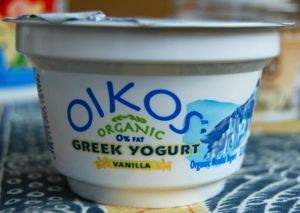 For breakfast I tried Greek yogurt for the first time. 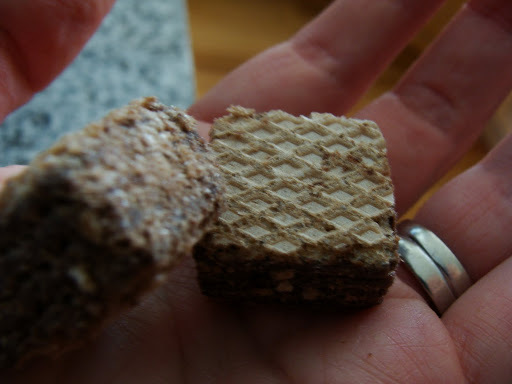 I mixed in some granola, almond butter and a dash of cinnamon. It was very tasty and more filling than I would have thought! However, I think it’s a tad expensive. At Fred Meyer this single serving container was over 2 dollars. But Tasha, keep in mind… it is organic, all natural, a huge source of protein and so think and creamy for a little over 100 calories. Sigh I will probably buy a larger container so I can eat as little, or as much!, as I want at one time. After breakfast Marc, Baby J and I headed to Costco to buy the remainder of the items for our housewarming party on Saturday. I absolutely love Costco! Sure, you have to buyh in bulk but everything is high quality and if you have room to store it, then why not! I try to buy my produce their as we go through a large amount in our household. 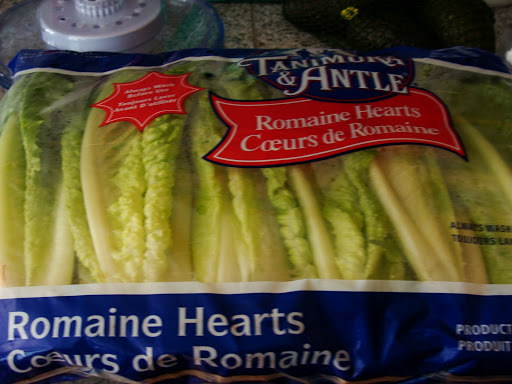 I bought a 6 pack of Romain for under 3 dollars! This will last me a week and then some. We also picked up some small papaya’s for our juice drinks in the morning. I hate to admit it but I have never have fresh papaya before. I am looking forward to it! 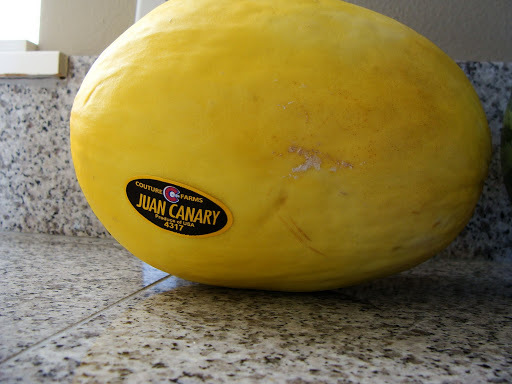 Yesterday I also picked up a Juan Canary melon. Marc has had this before but I have not. I can’t wait to dive into it this afternoon! However, one bite of my salad and I immediately forgot about his pizza. The think I love about salad’s is the unlimited possibilities! Today’s main feature was a cranberry, almond chicken salad. 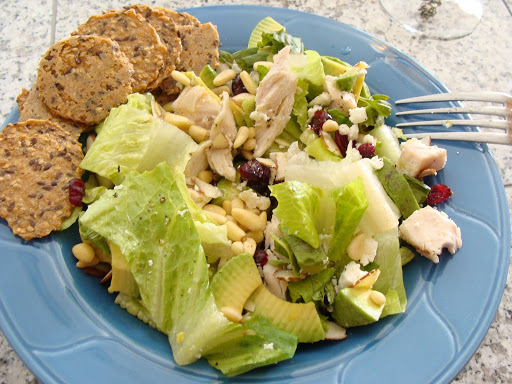 Crisp Romain, tender chicken breast, dried cranberries, sliced almonds, avocado, feta, pine nuts, fresh basil, EVOO, salt and pepper – man, was this a great salad! I knew the sweet cranberries would pair well with the salty feta. I had the rest of my pear wine, which I am still sipping on. Oh, and chocolate. I must not forget the chocolate!